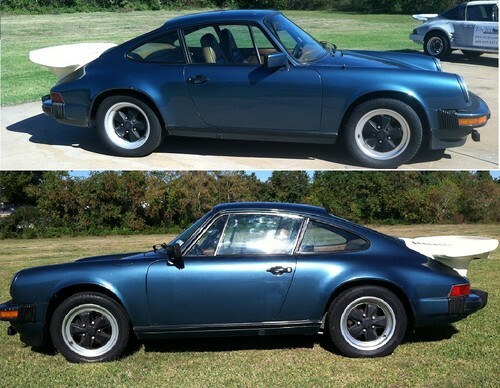 Daily Turismo: 15k: 1978 Porsche 911 SC; LS1 Swap! The Porsche 911 is motoring icon, a classic, something that is sipped rather than swigged and treated with care. Shoving an American V8 into the back is the equivalent of mixing Olde English with Dalmore 40 year old single malt...and we love every tail-sliding, tire-chirping, gurgly-idling inch of it. 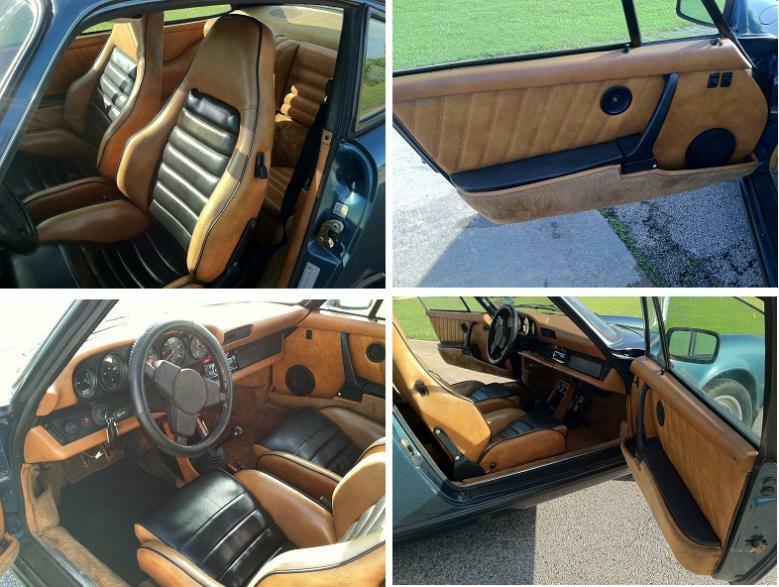 This 1978 Porsche 911 SC has a GM LS1 V8 in the back and is for sale in Texas City, TX currently bidding on ebay for $13,100 with 2 days to go. Skipping Daily Turismo etiquette of showing a front view, we are getting right into the all-alloy beast that lives in the back. This Chevy LS1 5.7 liter V8 won't leak oil like a Porsche flat-6, weighs about the same as the stock engine and will easily put out twice the power/torque with a few simple mods. In current 1999 Camaro configuration it should be good for conservatively rated 305 horsepower, but a cam/head/ecu combo can be good for more than 400 horsepower without a breaking a sweat. To get proper cooling into the LS1 the stock 911 decklid had to be replaced by this SpermWhaleTail appendage that looks quite horrible in non-painted condition. Hopefully this will scare away most bidders and will keep this thing in DT price range. The rest of the swap kit was designed/built by the current seller who is in some way affilated with toy-jet.com, a builder of custom LS1 swap kits for Porsche cars. The inside is in decent shape, but according to the seller, the carpet needs a good shampooing. Expect the car to drive much like a standard 911 - perhaps the increased engine center of gravity height will have a small effect on handling, but don't expect to notice it over the scream of tortured tires. This V8 swapped beast needs the huge cetacean fluke to hide is radiator since the stock flat-6 is aircooled. A quick coat of paint or two would make this thing much less of an eyesore. While we think the Porschevy LSC1 would be a fantastic car, keep in mind that not everyone will agree- in fact, the PCA folks will typically force non-Porsche powered car owners to register with non-Porsche car owners and only get a chance to drive at an autocross if there is extra room. I have no issue with the lack of "purity", but the handling must be rather exciting (and not in a good way). In a chassis already known for snap oversteer, adding weight higher up at the outer end of the pendulum would not be the textbook approach to improving things. ~ that is certainly a valid concern and 'exciting' may be the kindest swipe. i'd love to get a couple hours behind the wheel on some unused airstrip. i'm pretty sure i would personally prefer the LS Volvo/6spd just because. but side-by-side, what a pair!! OMG! The Porsche Purity Police are gearing up their SWAT team. 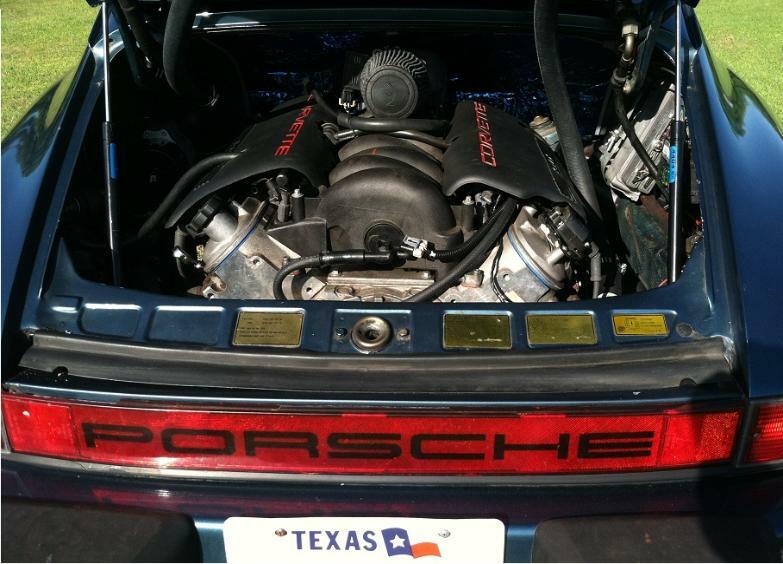 Porsche~o~philes are gulping nitro pills to stave off heart attacks! This conversion can be done without the whale tail, at least with old-school small block Chevies. I met a guy about 25 years ago who did a conversion, and all he needed was about 1/2 inch stand-offs on the engine cover grille for clearance. 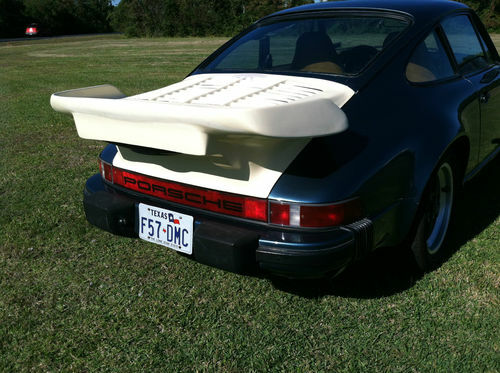 The radiator was a custom build, mounted in the front where an oil-cooler would go on a race-prepped or RS 911. It was totally stealth and amazing.